Skylight Leaking? We Can Help. We Are Long Island Skylight Repair Specialists on Long Island NY! 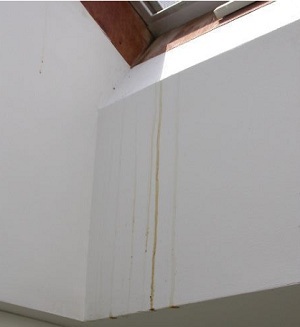 ProLine is Long Island’s premier skylight repair and leak repair experts. With over 35 years of skylight repair and skylight leak repair experience in Suffolk and Nassau County Long Island, ProLine can help save your home by repairing your old skylight. When you need your skylight repair on Long Island done by a professional skylight repair company, call ProLine skylight repair on Long Island today at 631-627-6800.